I love real mail! 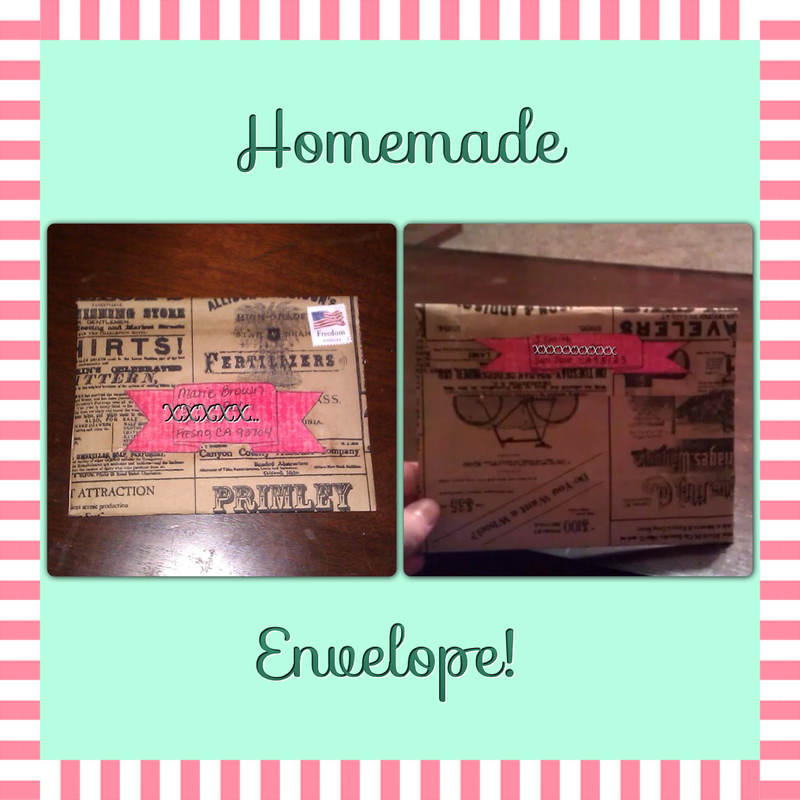 I made this envelope with an old grocery store paper bag. I hope she likes it! Thanks for reading. I'd love to know what you think. Please leave a comment! Hi! I'm Julie. I started this blog as an outlet for my creative attempts. It has since morphed into a travel and lifestyle blog. 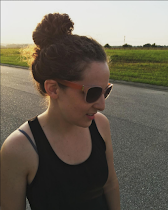 Follow along as I share my life, travels, and artistic endeavors! DIY Watercolor Map "Guest book"